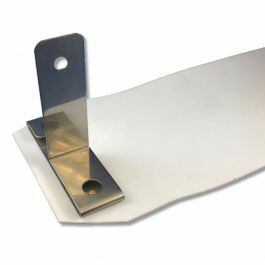 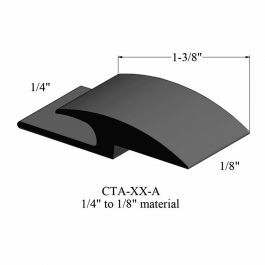 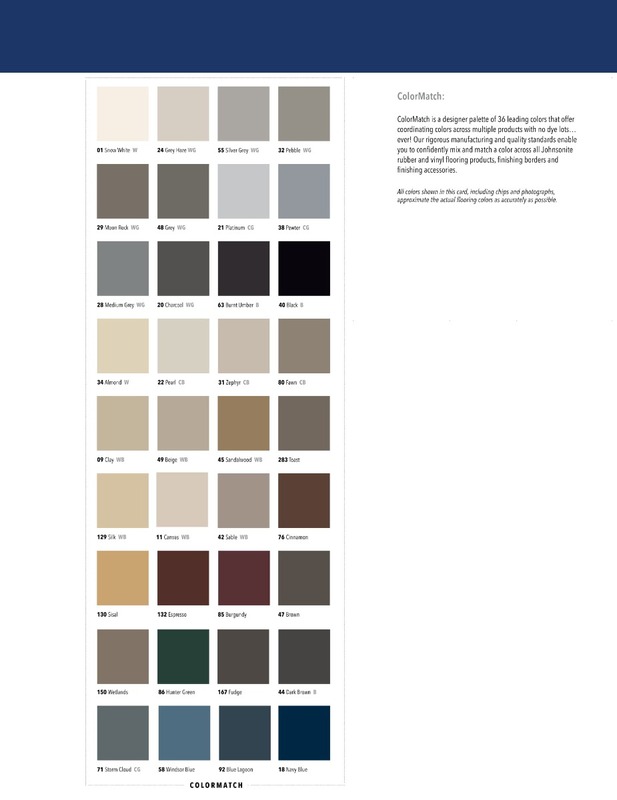 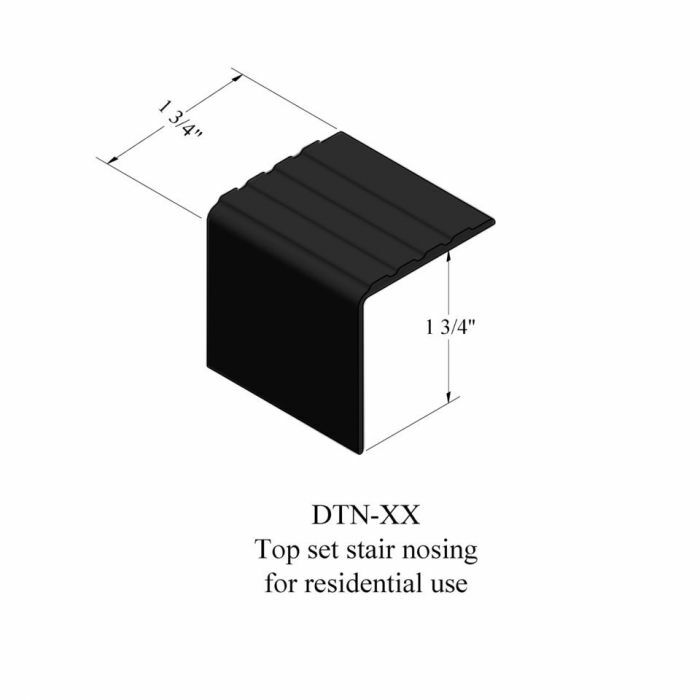 This top set stair nosing protects the edge of your step and provides excellent slip resistance in residential and commercial applications. 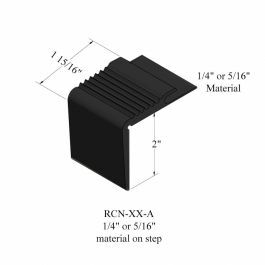 This top set stair nosing protects the edge of your step and provides excellent slip resistance in residential and commercial applications. 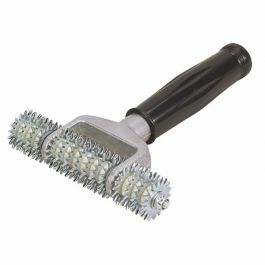 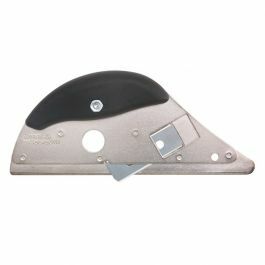 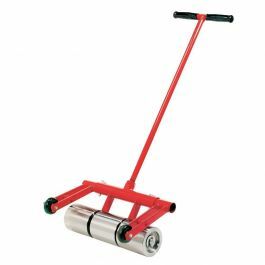 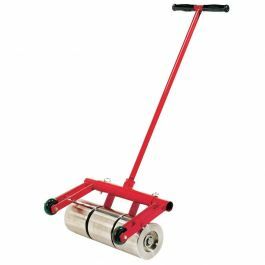 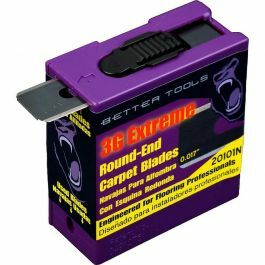 For interior use only, 1-3/4" square nose with 1-3/4" tread depth.